An Owens Corning Duration Lifetime Shingle Roof – Owens Corning Shingle Roof System was used to replace the old shingle roof on this Dracut, MA home. 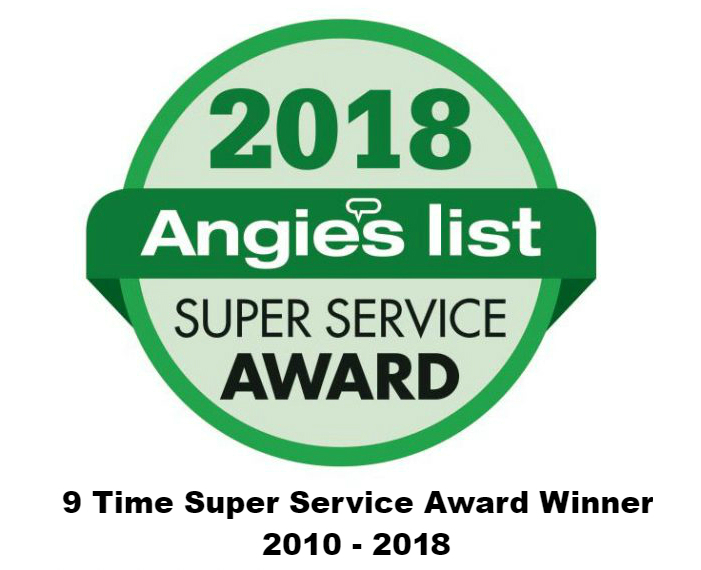 The roof system is covered by Owens Corning System Advantage Preferred Non-Prorated Lifetime 50 year material warranty and 10 year workmanship protection. Three Velux USS Solar powered skylights were also installed, along with a custom water diverter, and open ridge vents were added, as needed for correct ventilation.